If you polled area chefs about who is the best chef in town, there’s a good bet the winner would be The Ivy Inn’s Angelo Vangelopoulos, the Culinary Institute of America graduate who trained under such legends as Roberto Donna and Robert Greault. While Vangelopoulos has long been revered locally for his culinary skill, in 2014 and 2015 the James Beard Foundation took notice, twice naming him a semifinalist for Best Chef Mid-Atlantic. 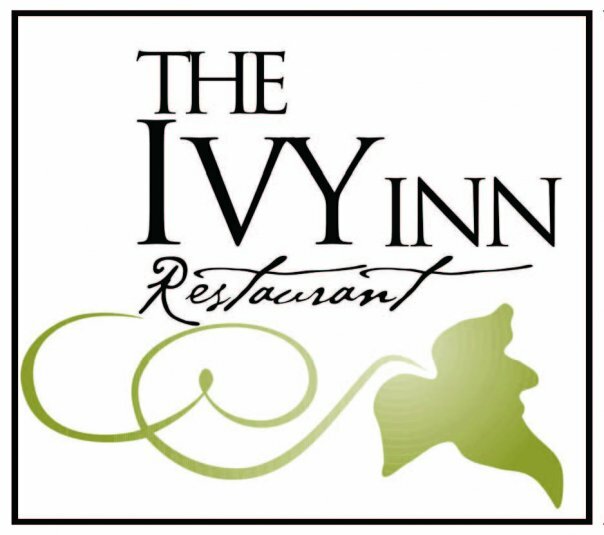 But, it’s not just the cooking that stands out at The Ivy Inn. Since 1995, Vangelopoulos and his wife Farrell have presided over the area’s most welcoming fine dining restaurant. In a food-focused era where service can be an afterthought, the Vangelopoulos’ adhere to what Angelo calls the “old-school” approach: take care of your guests from the moment they arrive until the moment they leave. And, the setting is perfect, too. A cozy, historical building, with creased white table-cloths, soft music, and, in colder months, a crackling fire. Old school, indeed. There’s no better place to celebrate in town. Below are some of our favorite dishes at The Ivy Inn, as well as Vangelopoulos’ personal favorites, and appearances in Five Finds on Friday, where other area chefs and personalities have named a dish from The Ivy Inn one of the best in town.